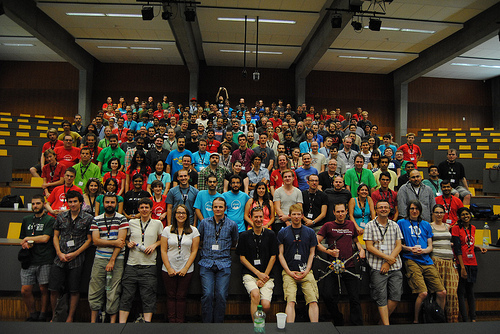 GUADEC is the main conference for GNOME users, developers, foundation leaders, individuals, governments and businesses worldwide. GUADEC is not just a software conference though! People come together to meet collaborators from chat rooms and mailing lists, to network, to visit old friends and make new ones, and to have fun. GUADEC’s code of conduct is intended to help everyone have a safe and enjoyable experience. GUADEC 2014 will be taking place in Strasbourg, France. This lovely city in walking distance from Germany was ranked the third most innovative city in France, and is home to several large tech companies and startups.